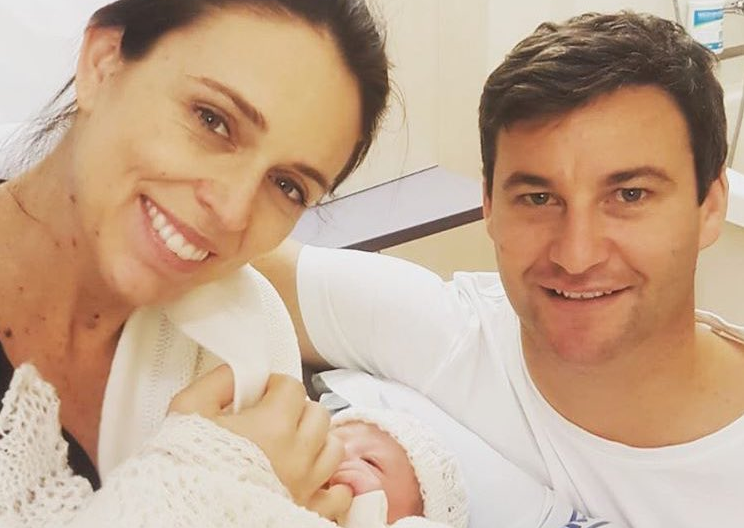 New Zealand’s Prime Minister Jacinda Ardern became only the second leader to give birth to a child whilst in the office today as she delivered a healthy baby girl this morning. As discussed with her cabinet, Ms. Ardern Ms. will now be taking six weeks of parental leave before returning to work. Her partner Mr. Clarke Gayford, who hosts a popular television show about fishing, will then take over to become a stay-at-home parent. Former New Zealand Prime Minister Ms. Helen Clark was one of the first to congratulate the happy couple. The last female leader to deliver a baby while in office was the late Benazir Bhutto, at the time the prime minister of the nation of Pakistan, who gave birth to her second child whilst in office. She had a daughter in 1990.